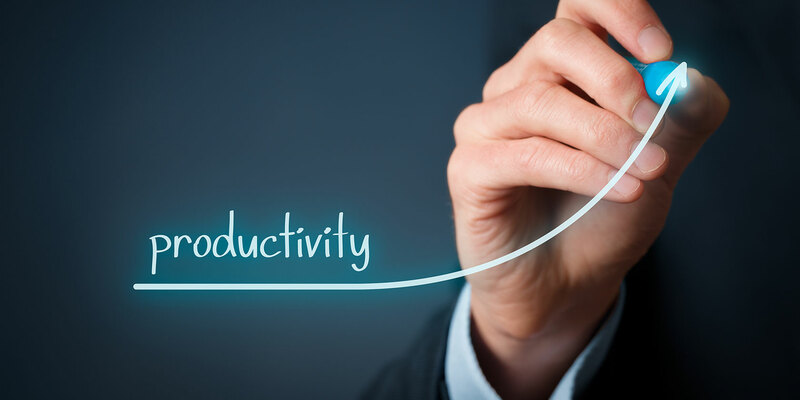 Productivity is one of the most valuable skills that you’ll ever master. Eliminating distractions and maximizing output is critical to a successful career. Unfortunately, it can be easy for paralegals to become overburdened by the minutiae, leading to a lapse in productivity. Today, we’re sharing some tips to help you reclaim your day! One of the biggest challenges that paralegals face is meeting deadlines. When we procrastinate, it puts us at risk for disciplinary action, and can even negatively impact case decisions. When you need to complete time-critical work, try to eliminate unnecessary and time-consuming tasks from your routine! For example, instead of continuing an email chain with another firm, hop on the phone for a quick chat! You’ll be able to get an immediate response and save valuable time that you’ll need to meet your deadlines. Most people don’t like to ask for help, and they certainly don’t want to admit when they are overwhelmed. However, there are times in your professional life where you may be faced with a completely unrealistic workload. In those cases, you should feel confident outsourcing non-essential tasks to an attorney services provider. Companies like First Legal can handle many of the tasks that would otherwise consume your workday. From pre-file to judgment collection, our departments are fully equipped to handle all of your case needs. 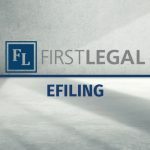 Many paralegals take advantage of our concierge eFiling service, which allows them to submit their documents and have us take care of formatting and filing with the court. As you work to improve productivity, remember that you’re not a machine. While it can be satisfying to feel busy and valuable, be sure not to overextend yourself! There’s an important difference between being busy and being productive. When you’re busy, it's easy to get scattered, which harms productivity. Remember: taking breaks is important for the health of your mind and body. Furthermore, breaks help stave off burnout. Take the time to discover what form of self-care works best for you. Whether this means a short walk during your lunch break, or simply taking 5 minutes for some light stretching at your desk – you’ll find that your productivity drastically improves when you give yourself space to refocus without judgment. Did we miss any important tips for paralegals? Let us know in the comments! For more professional development information, feel free to browse our blog. Thanks for reading!